A number of ‘travelling’ trophies are awarded at National exhibitions in various categories. 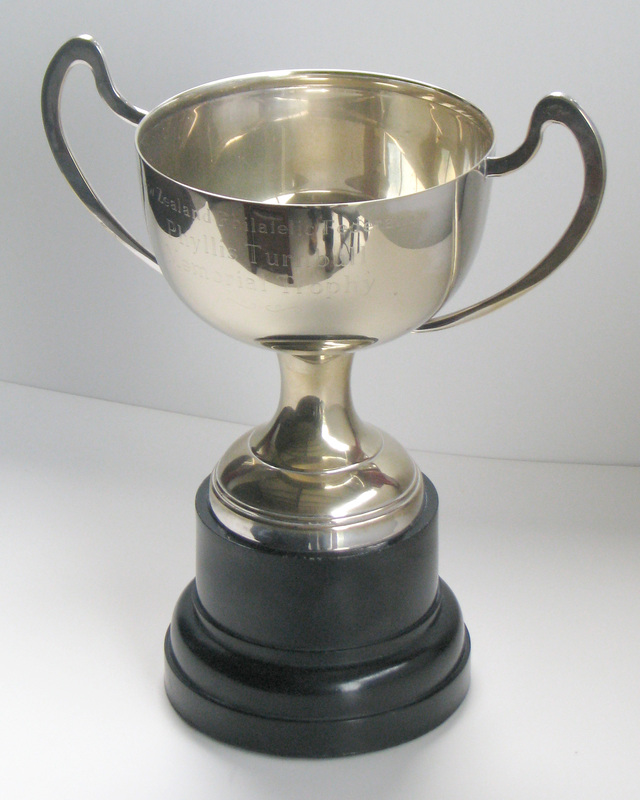 The recipient’s name is engraved on the trophy which is held by the recipient until a short period before the next National exhibition when it is returned for presentation to the next successful exhibitor – hence the term ‘travelling’ award. Most of these trophies are intended to encourage novice exhibitors who otherwise may not receive due recognition for their achievement. The Phyllis Turnbull trophy is awarded to recognize the best exhibit by a lady philatelist. Prior to 2003 there were separate special prizes for each exhibition. The list below relates to the travelling trophy which replaced the separate special prizes from 2003. 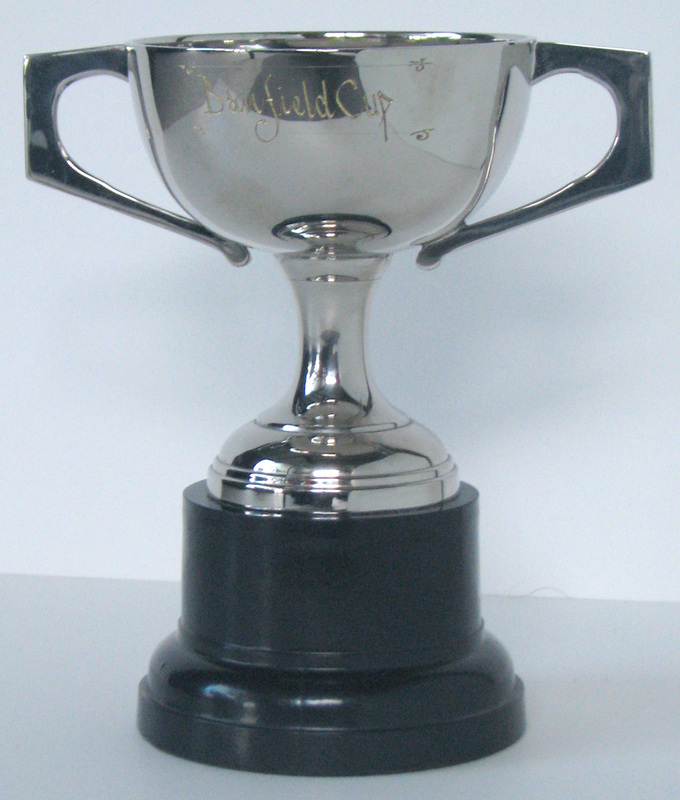 The ‘Federation Cup’ was first awarded in 1999. 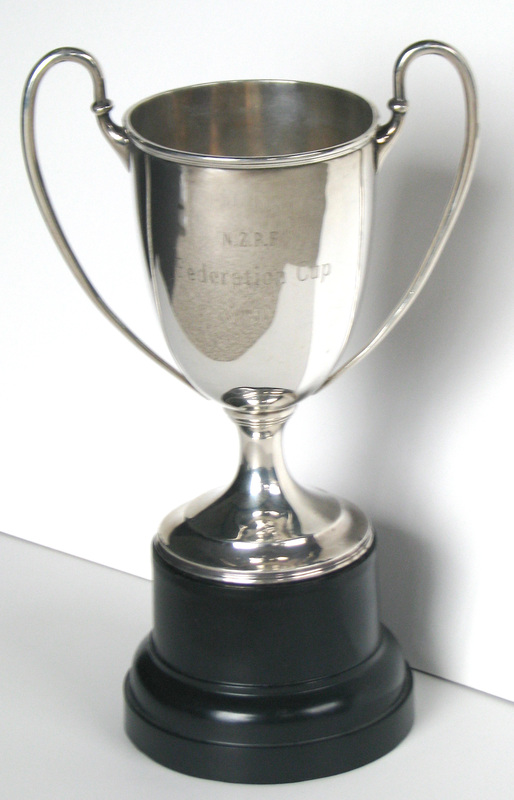 The cup is awarded by the jury of every national exhibition (excluding literature only exhibitions), on behalf of Federation, to a “novice” exhibitor, who the jury feels is deserving of encouragement, for an entry of two or more frames in a New Zealand national exhibition. “Novice” is defined as any New Zealand resident entering a national exhibition for the first or second time within two consecutive national exhibitions. All FIP classes plus Open are eligible except Youth or Literature. A winner of the ‘Federation Cup’ is not eligible to win it a second time. 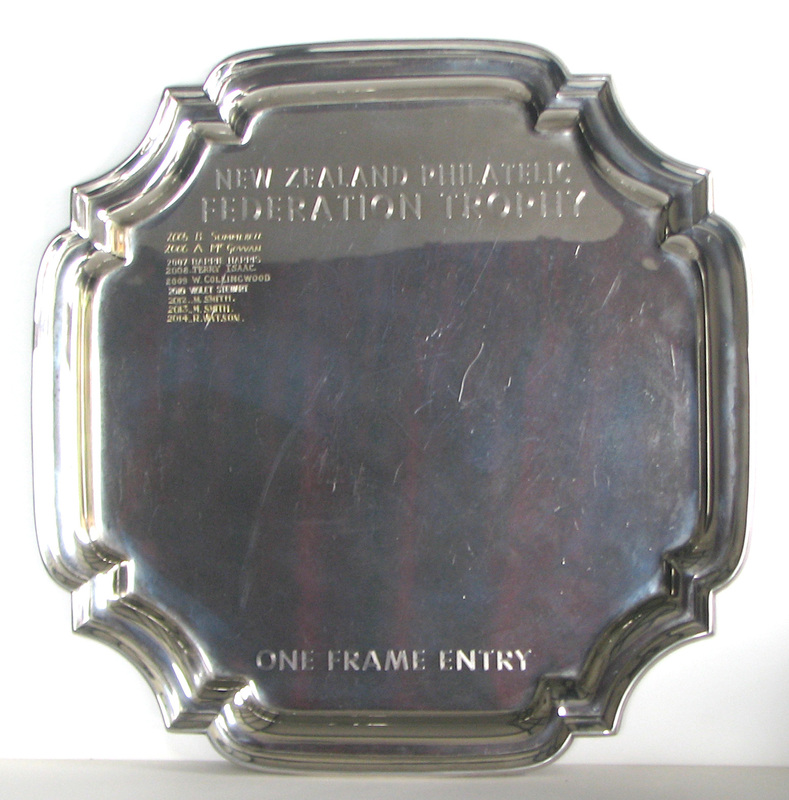 The Federation One-frame Tray’ was first awarded in 2005. The tray is awarded by the jury of every national exhibition which includes the one-frame class on behalf of Federation to a “novice” adult exhibitor, who the jury feels is deserving of encouragement, for a one-frame entry of philatelic material in a New Zealand national exhibition. “Novice” is defined as any New Zealand resident entering a national exhibition for the first or second time within two consecutive national exhibitions. 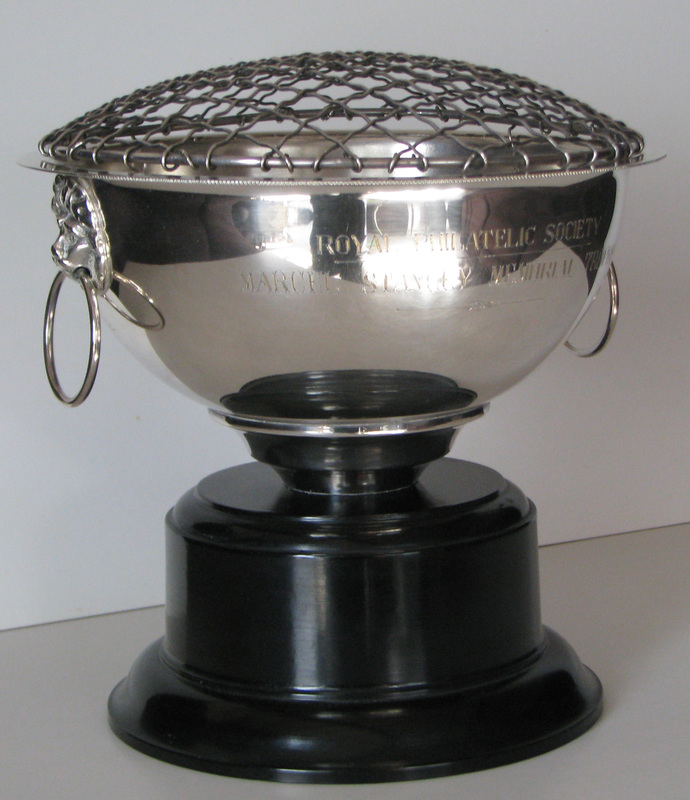 The Marcel Stanley Trophy was first awarded at a National Exhibition in 2012. Previously the trophy was presented to the winner of an annual competition within the Royal Philatelic Society of New Zealand. The Banfield Cup was first awarded in 2010 as an award for an adult development exhibit. From 2012 it was awarded by the jury of every national exhibition which includes the half-frame (8-page) adult development class for a philatelic exhibit. The Richard Armstrong Memorial Award was first awarded in 2010. It is an award made available through the Zeapex Philatelic Trust and the Postal History Society of NZ in the form of a sum of money and trophy to a deserving youth exhibitor in a national youth class. 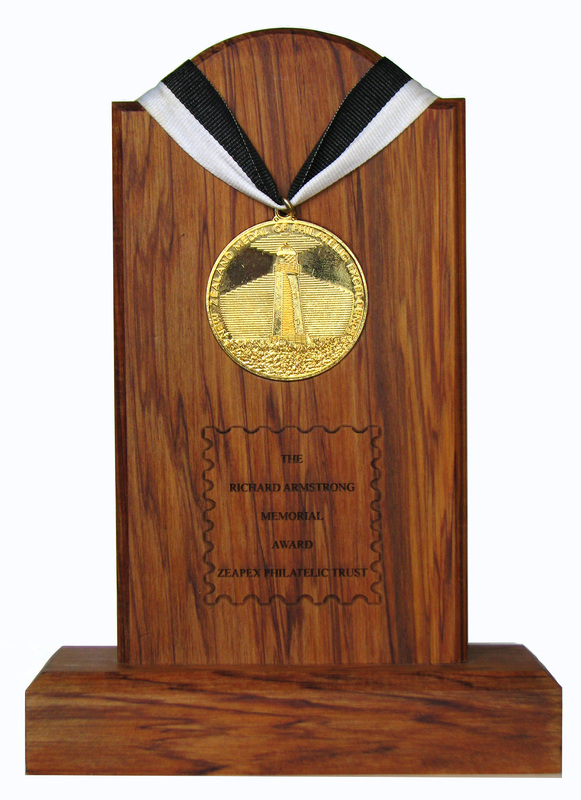 The trophy bears the NZ Medal of Philatelic Excellence awarded to Richard Armstrong in 2006.